Although I teach guitar and promote learning it for many reasons, I think it is also good to try out the ukulele. 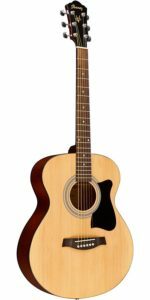 This is another stringed instrument that is fun to play and very similar to the acoustic guitar. Which is the best to start with? 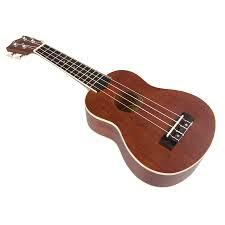 In my opinion, if you’d like to get started and don’t want to invest a lot of money right off the bat (not quite sure if you’re going to like it or not) I recommend starting out with the Mitchell MU40 Soprano Ukulele. This is a great started Ukulele for many reasons. 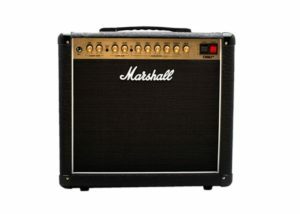 It is designed around a bound Lindenwood body for exceptional sound and exceptional looks. It offers a bound fingerboard for comfortable playability with classic open-key tuning machines and a natural wood color. In addition to that, the Mitchell MU40 Soprano Ukulele comes with an instruction book to allow beginners with no prior musical training to easily get started having fun. 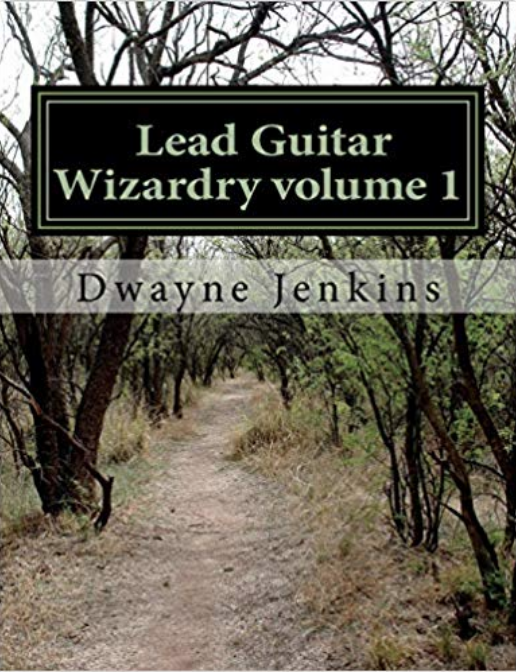 With full-color diagrams, tuning tips, and easy songs to help build self-confidence. Learning to play ukulele is a lot of fun and something anyone can do if they want to. You just need a good quality instrument and the desire to want to learn. If you have that desire, then all you have to do is get a good quality ukulele. The Mitchell MU40 Soprano Ukulele is that instrument. How about a quicker way to learn? 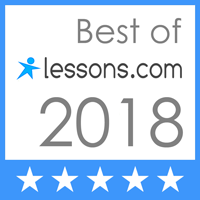 In addition to the Mitchell MU40 Soprano Ukulele, I highly recommend a video course that can help you to take your playing to the next level quickly and easily. Ukulele Lessons For Beginners. 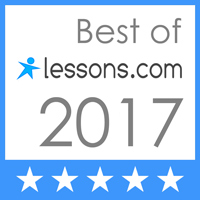 This video course is well designed and makes learning to play the ukulele fun. Having fun always makes learning easier with video lessons that are simple to understand. All you need to do is play along with three7-minute videos a week and you will see your progress skyrocket with a proven system. And one lesson alone is worth the price of the course. And while following along with the course you’ll learn how to develop solid practice habits. Also with a quick and easy video course, you can learn when it is convenient for you. Whether that be in the morning, afternoon or evening. You are in control and can learn 24 hours a day 7 days a week and since it is online, you can take it anywhere and have class anywhere you choose. Ukulele lessons for beginners is highly recommended if you are serious about learning and want to progress fast. Just purchase the course and you are ready to start having fun. It can’t get more simple than that. As you can see, the ukulele is a great alternative to the acoustic guitar. A little bit of a different instrument but a lot of the same concepts apply. 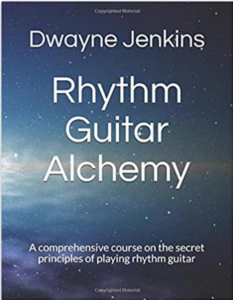 A lot of the chord voicings are similar and the way you approach playing the instrument is similar as well. So if you’d like to get started with an instrument that sounds great, has easy playability, looks fantastic and is at an affordable price, don’t overlook the Mitchell MU40 Soprano Ukulele. And if you get the video course I recommend up above, you’ll be having fun inspiring others to want to learn in no time. You might even get good enough to teach others how to play. Wouldn’t that be neat? As always, if you have any questions feel free to reach out and I will guide you in the right direction. Learning and playing a stringed instrument is fun no matter if it’s a guitar or ukulele. I’m often asked why I don’t teach the ukulele and it’s simply because I don’t have time. 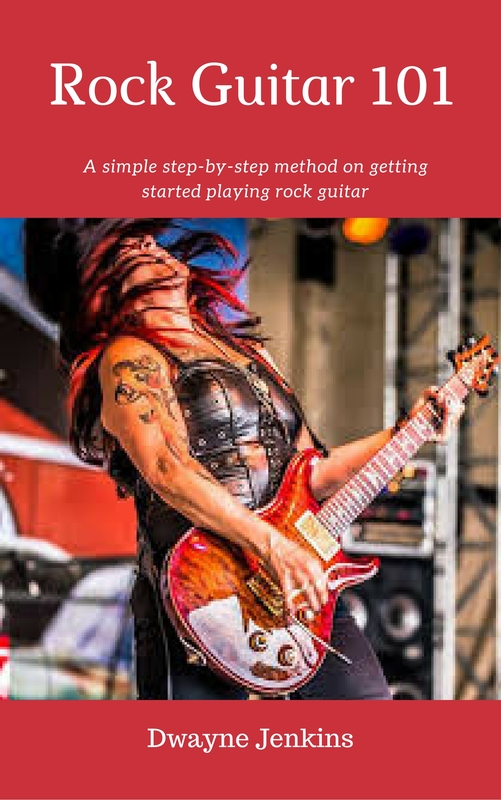 But can still offer advice and guidance to those who do want to learn and experience the fun of playing a stringed instrument like the ukulele. Best of luck and until next time, take care.